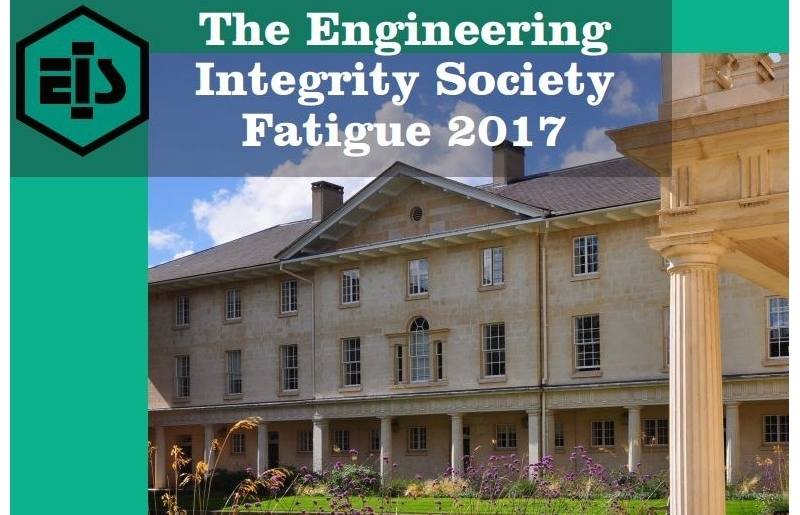 Phoenix is proud to be sponsoring the Engineering Integrity Society's International Fatigue Conference in 2017, from the 3-5th July at Downing College, Cambridge. 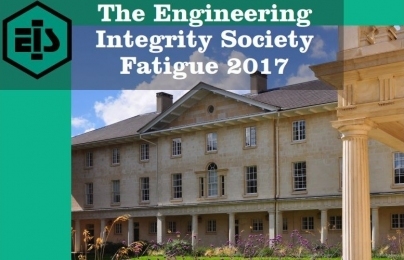 Fatigue 2017 will bring the international fatigue and durability community together to share knowledge, and understand the challenges, in using high performance materials for reliable and cost effective products. 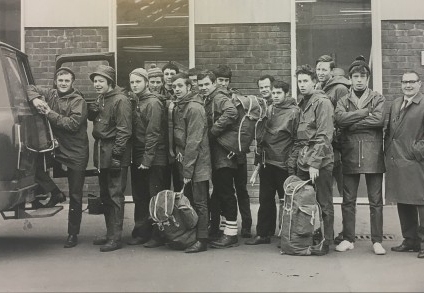 The conference builds on the long established philosophy of the Engineering Integrity Society to provide a forum for practising engineers and researchers to exchange ideas and experiences in all aspects of structural integrity. 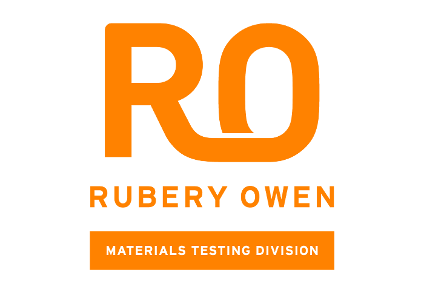 The 3 day conference will focus on the complex interplay between materials and their processing, advanced manufacturing methods, and the subsequent durability and reliability of the products.